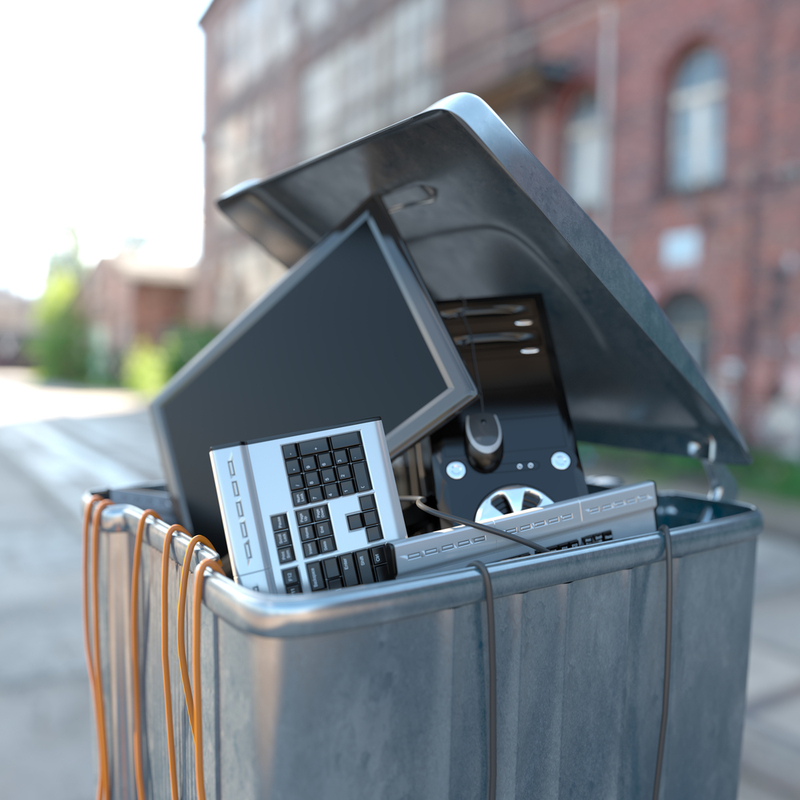 Telcos are sitting on a ‘goldmine’ of equipment assets and could generate significant extra revenues through recycling redundant hardware, according to TXO Systems, a UK-based telecom hardware asset management specialist. TXO claims to have helped European operators achieve a total of £10 million in extra revenues this year alone through recovering, refurbishing and recycling unused hardware. But the company says as much as 50% of any operator’s assets are not properly catalogued, and it expects to double its growth in the next three years. Tom Parker, Business Development Director at TXO, told Telecoms.com that many operators have no idea of the amount of unused but perfectly reusable inventory that is just sitting in a warehouse when it could be refurbished and sold on, or re-installed as part of their own infrastructure. TXO claims to handle some 100,000 parts a month, and apparently many carrier industry players are now realising the value of giving a new life to unused hardware. Recovered hardware can be redeployed to support existing network maintenance programmes, or used to build new infrastructure, or recycled. “Many operators have been used to being cash rich. Their only concern was growing or maintaining their network’s infrastructure with new equipment and they had little focus on the management of assets,” Parker explained. TXO says it helps in identifying the assets and what could be done with them. It collects the unused hardware, and refurbishes or recycles it accordingly. Refurbished parts are then reused by the owner operator or OEM, or sold on to other operators. The company also handles the warehousing and logistics, effectively acting like a middle man in a process that can be useful but which is not a strategic focus for carriers. “Operators have lost a lot of skills over the years. The OEMs came in and said we want that managed services contract, and this has resulted in the operators loosing planning skills,” Parker said.